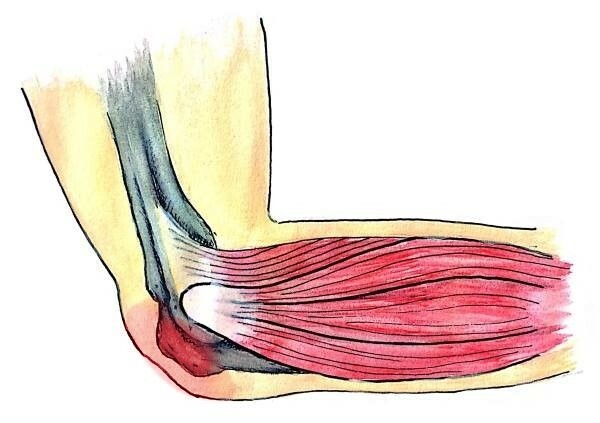 One bursa that is commonly affected is the olecranon bursa, which sits just over the hard bony process at the base of the elbow. 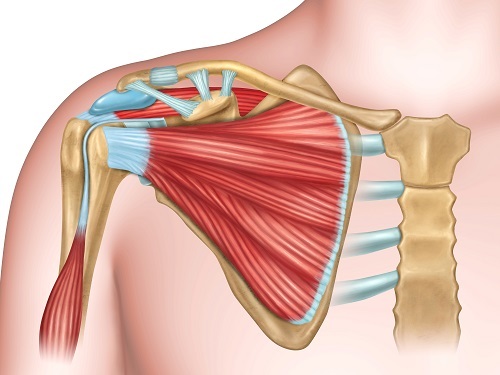 Olecranon bursitis refers to inflammation of the bursa at this point and is a common condition, particularly in men between the ages of 30-60. 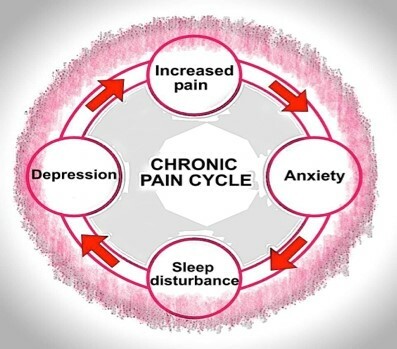 Fibromyalgia is a chronic condition characterised by widespread pain throughout the body along with fatigue, memory problems, sleep and mood disorders. Sufferers of fibromyalgia often spend years trying to find a diagnosis that fits their many symptoms and fluctuate between periods of having high energy and ‘crashes’ of fatigue and pain. 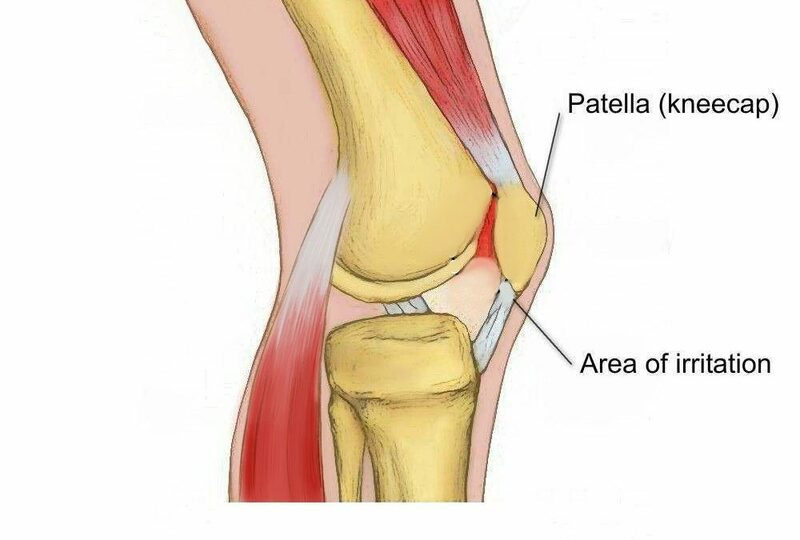 Our knees are complex hinge joints, designed to provide stability from side to side and smooth movement forwards and back as you walk, kick and run.